Jack Gerhard is moments away from competing in the biggest race of his life and he can’t stop laughing. 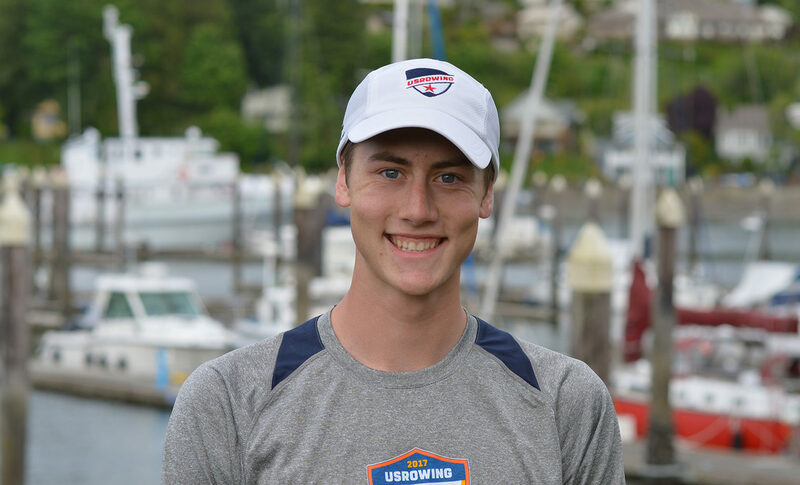 It’s the opening day of the 2017 US Rowing Youth National Championships in Sarasota, Florida and the mood among the participants prior to the start of the time trial for the men’s pairs is best described as intensely serious. 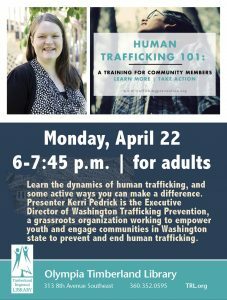 “Everyone is dead focused,” said Gerhard, a recent graduate of Capital High School. Save for Gerhard’s Olympia Area Rowing teammate, Nick Taylor. Ask Gerhard what he remembers most about his introduction into the world of rowing four years ago and he doesn’t need much time to provide an answer. So close, in fact, that one would know the perfect time to inject some humor into a potential nerve-wracking situation in an attempt to take the edge off. And it worked. 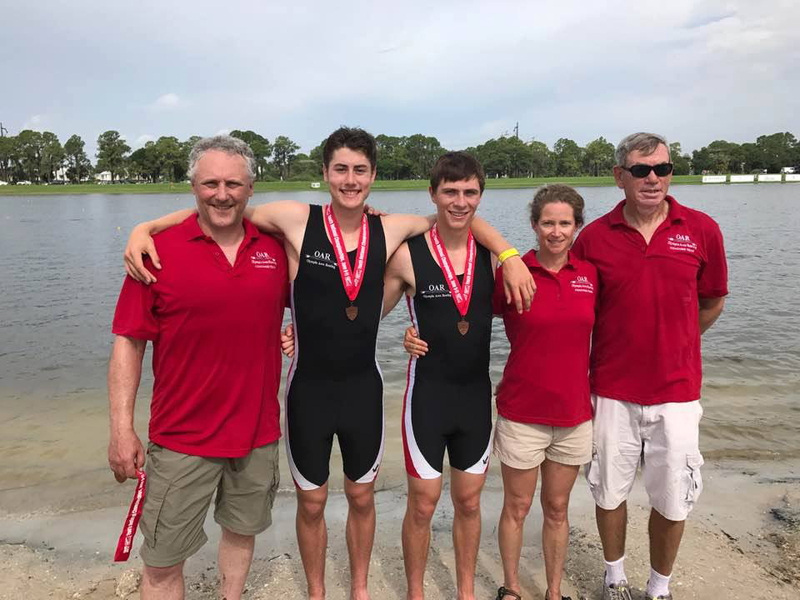 Gerhard and Taylor, a 2017 graduate of Olympia High School, became the first OAR members to medal at nationals after placing third in the men’s pairs on June 11. The placing advanced the duo to the 2017 Under 23 World Championships Trials, underway now in Princeton, New Jersey. 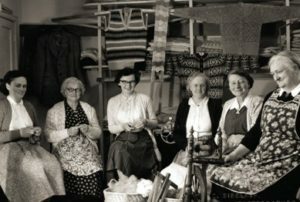 The competition began June 26 and runs through June 30. Winning athletes will earn the right to represent the United States at the World Rowing Under 23 Championships, which will be held July 19-23 in Plovdiv, Bulgaria. Gerhard and Taylor secured their place at the World Trials by stopping the clock in the men’s pairs at nationals in a time of 6:58.016 – less than a second in front of a team from the Tacoma-based Commencement Bay (6:58.666). The top three finishers in each event advanced. The celebration continued onto the podium where Gerhard and Taylor received their third-place medals and an inquiry from the second-place finishers. “Right after we all got our medals they said, ‘No one cracks jokes before races. What’s up with you guys?” Gerhard recalls. Gerhard and Taylor advanced to the finals after three days of close competition on Mercer lake in New Jersey. 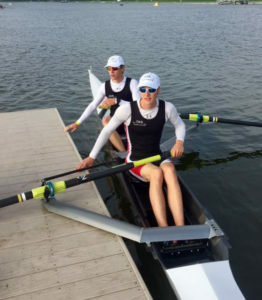 In the finals on Thursday, June 29, the pair took third in the nation in the Men’s U23 Lightweight 2 finals. A placing they can be proud of, bringing home a medal for OAR. Teammates Stephen Vogan and Johathon Kneeland, also in New Jersey for the competition, took second in the U23 Men’s 2x final on June 29. Gerhard’s introduction into the sport came about unexpectedly. 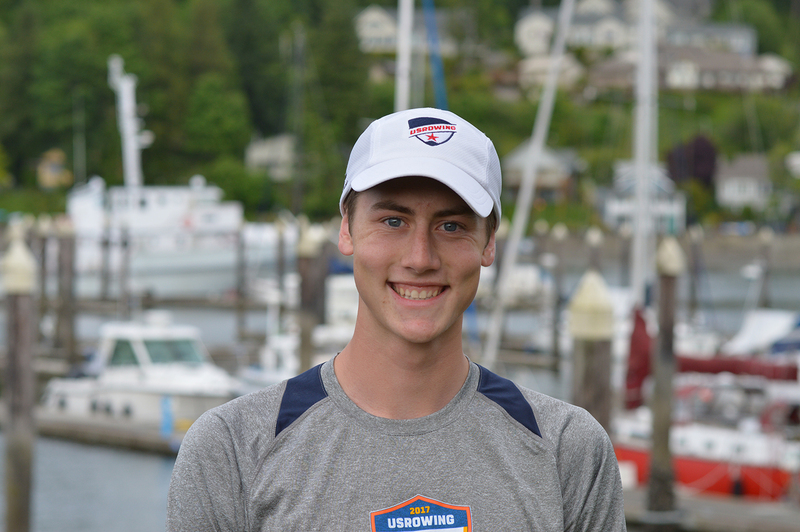 As a freshman, he paid his first visit to the West Bay Olympia marina with his mother and uncle. A stroke of luck that now has him completing against some of the best rowers in the world. 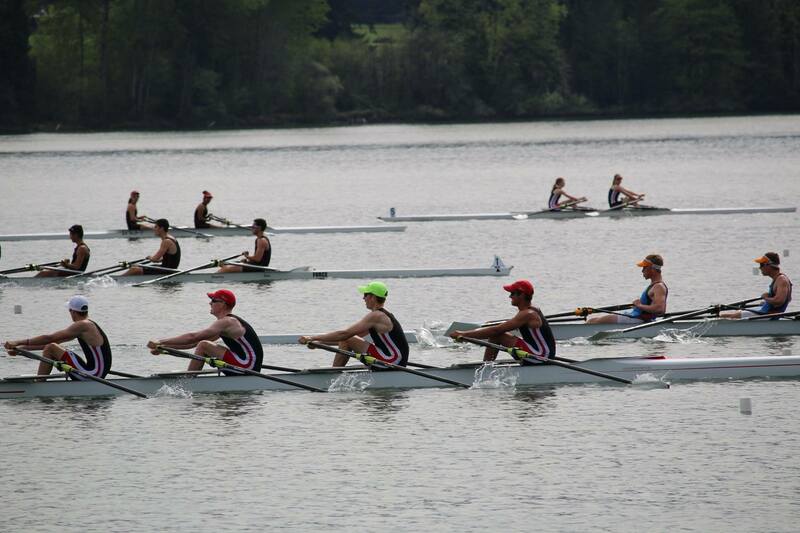 The Olympia Area Rowing junior’s team is growing in popularity and skill. 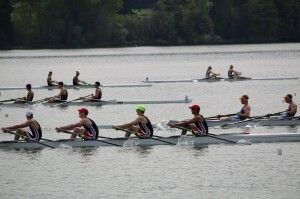 Photo courtesy: Olympia Area Rowing. The world trials are just the beginning of a hectic summer for Gerhard as he will attend the University of Washington in the fall where he will row for the Huskies.